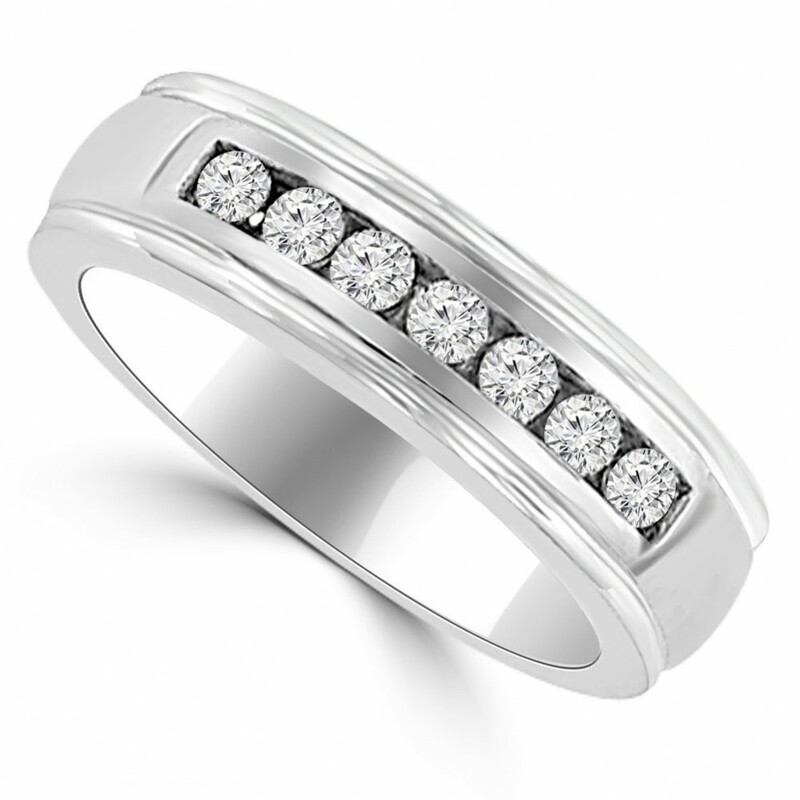 Celebrate your wedding day, or let her know you'd marry her all over again with this exquisite diamond wedding band. 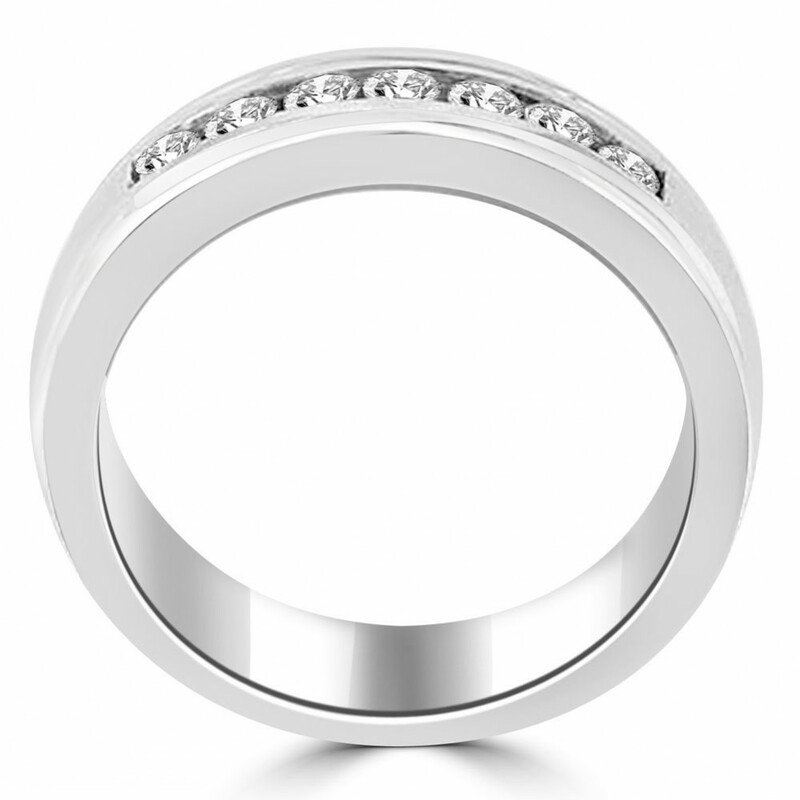 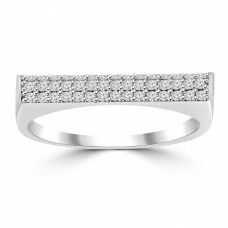 Fashioned in bright 14 kt white gold, this ring shimmers with 0.40 ct. t.w. 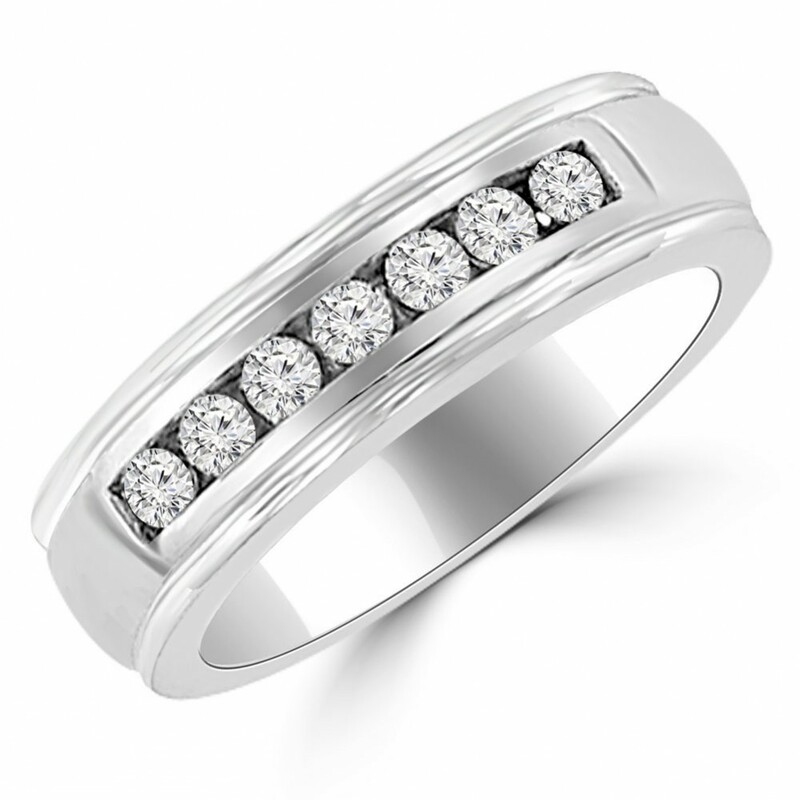 of dazzling round-cut certified diamonds, boasting a color rank of F and clarity of SI-1. 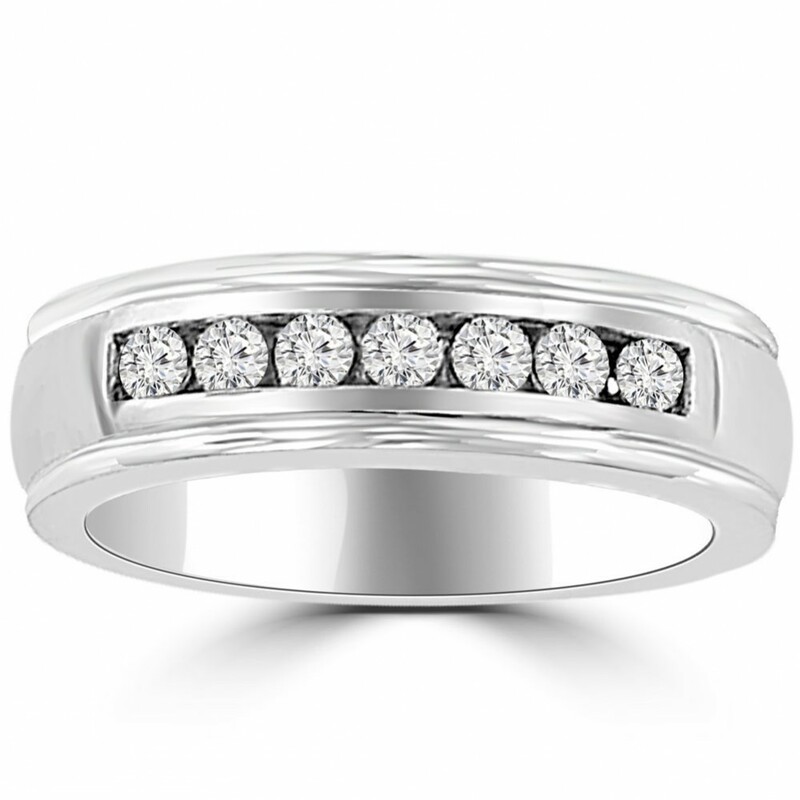 Buffed to a polished luster, this band is brilliant symbol of your everlasting love. 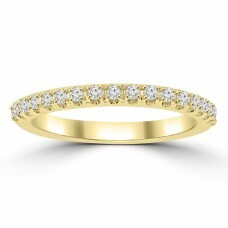 The ring arrives with a certificate that includes a photo and a description of the diamonds, which guarantees quality and can be used for insurance purposes.